The fastest way to improve your relationship with people is to begin praying for them. Praying is a way of promoting loving and serving. Praying is a way of preventing gossiping and fighting. 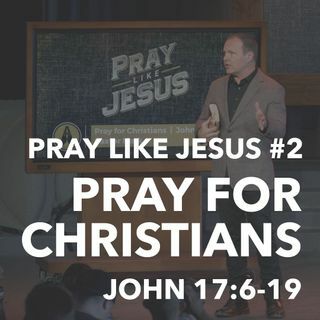 Improve your emotional and relational health by learning how to pray for other Christians from the pattern of Jesus’ longest prayer.